Some are referring to this film as a CHINESE X-MEN movie. This is pure FANTASY about the overthrow of the last ruler of the Shang Dynasty. It involves spirits, demons and characters being brought to life with the guiding hand of RANDY COOK, who served as the ANIMATION ADVISOR and spent quite a long time in South Korea working on the film. 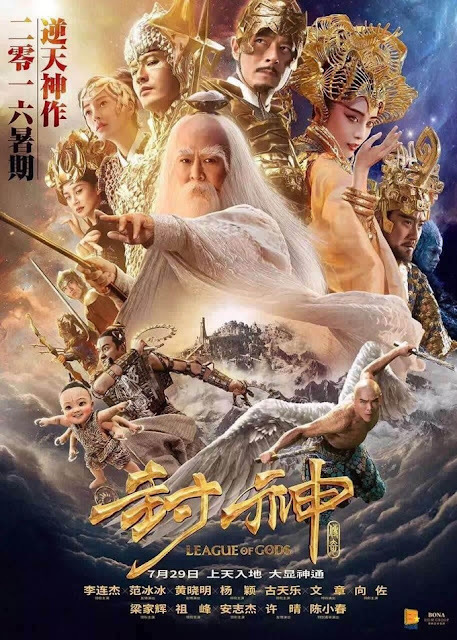 The movie is also getting a John Debney score and stars Jet Li!